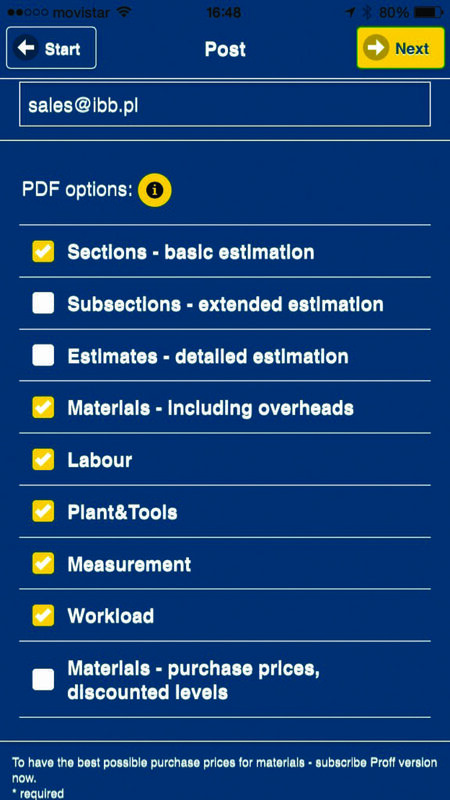 You have no time to prepare plan of your job and quotations? 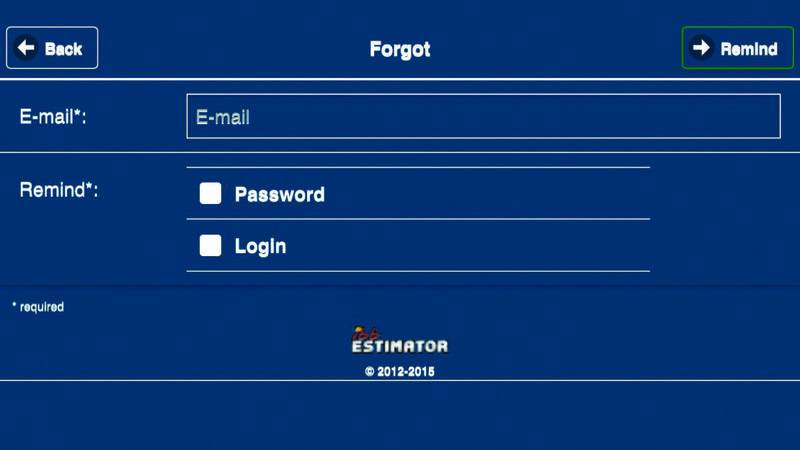 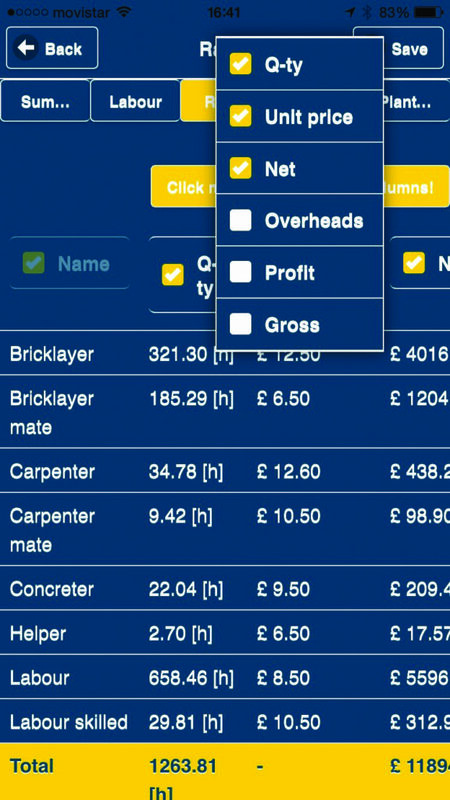 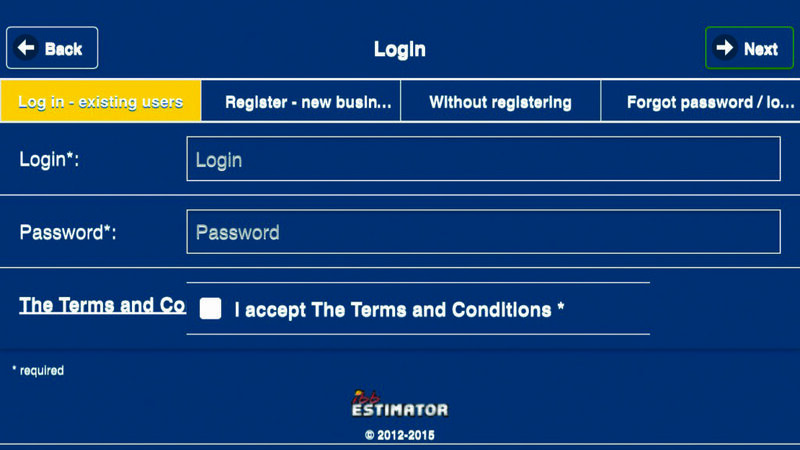 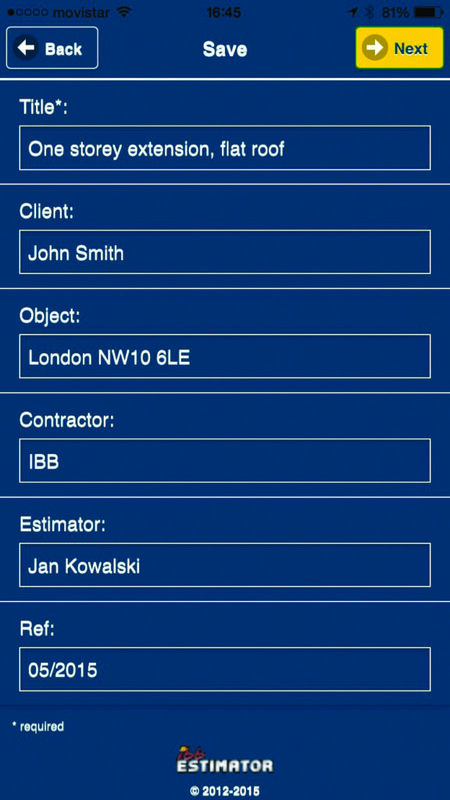 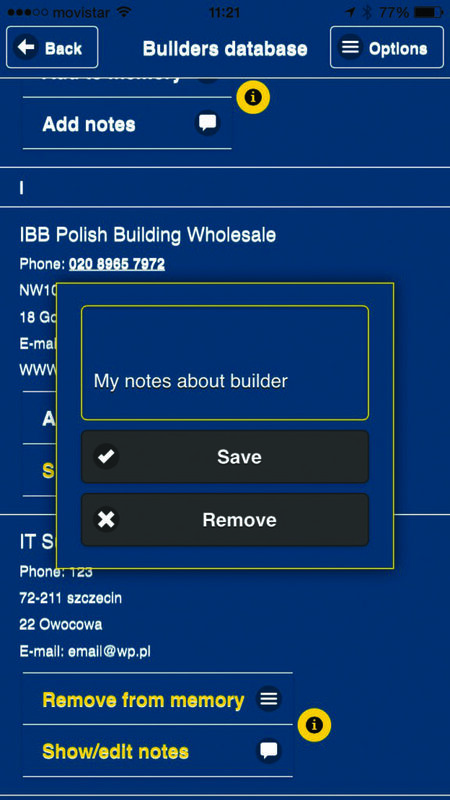 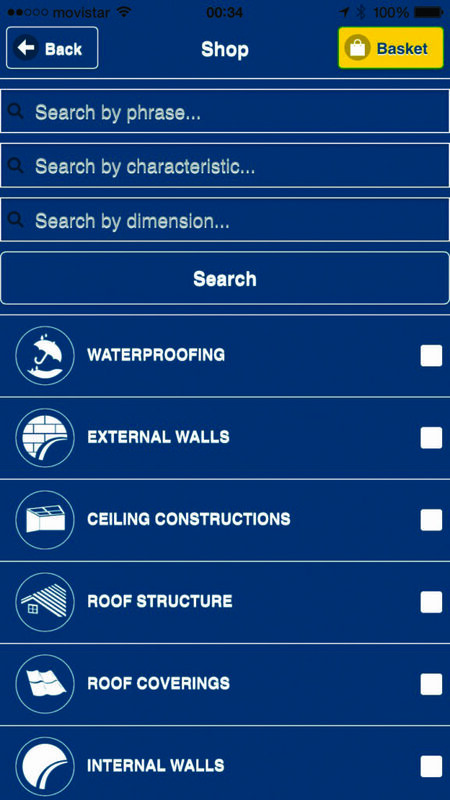 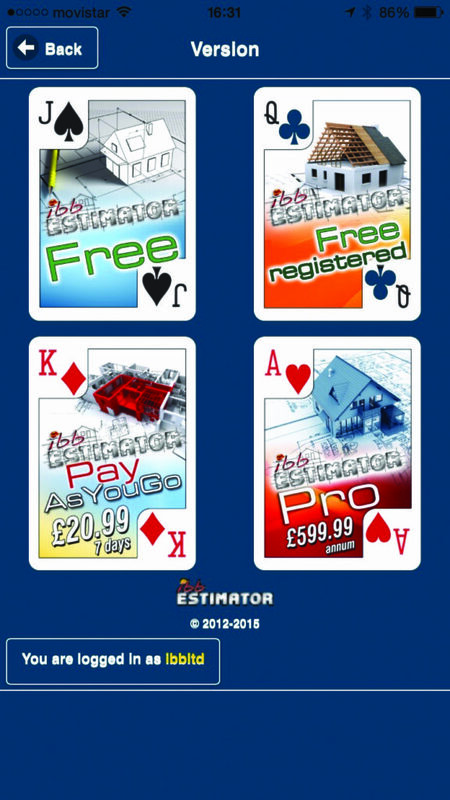 Estimator application will help you! 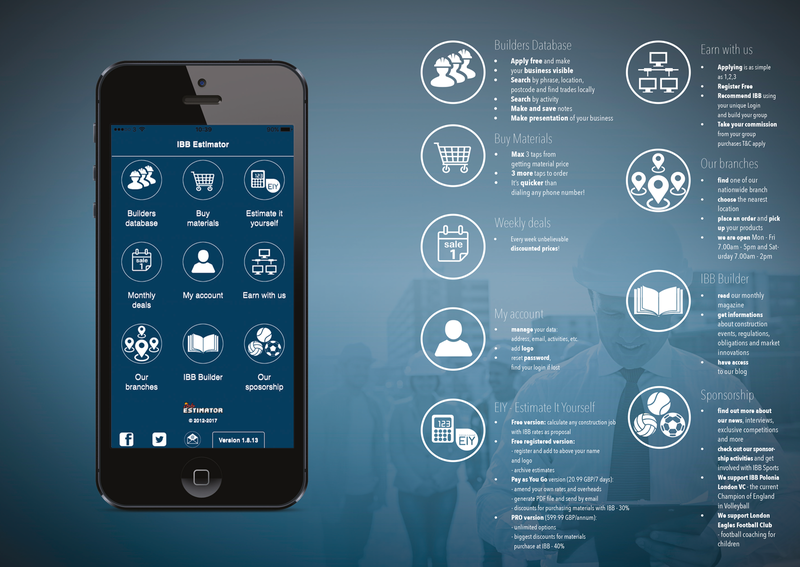 Just try our App for free and get more advanced options.. 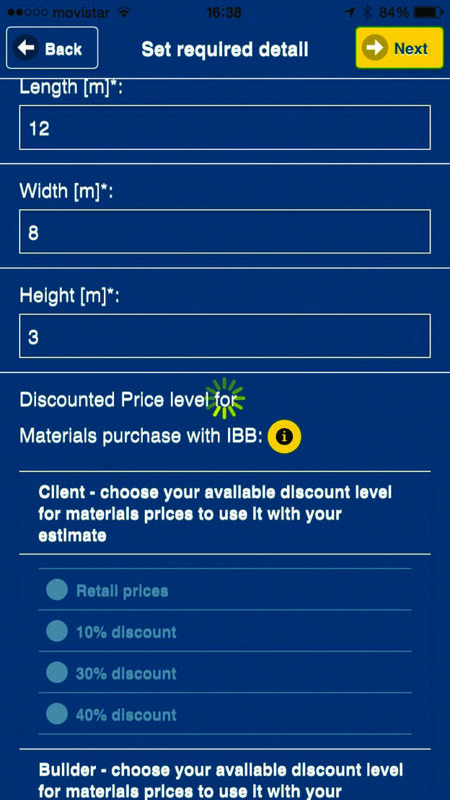 It will help you to calculate the best price, choose materials and find the best solution for your job. 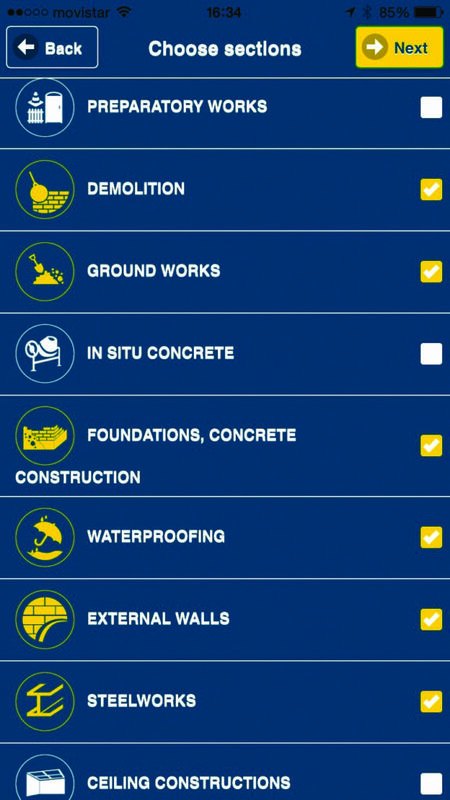 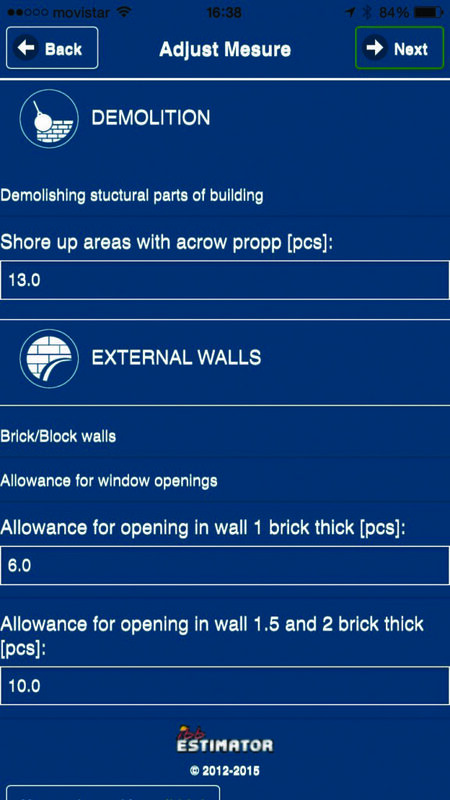 Description of the building object, the description of construction Work covered by the calculation, including: customer name, No ref, date, etc. 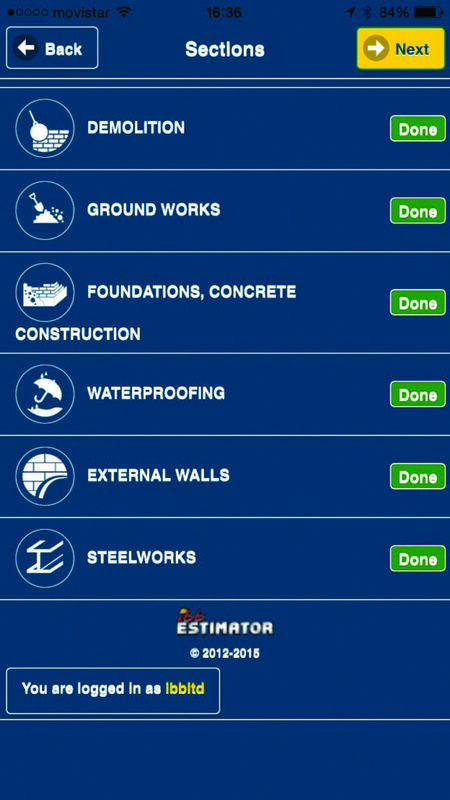 Builders! 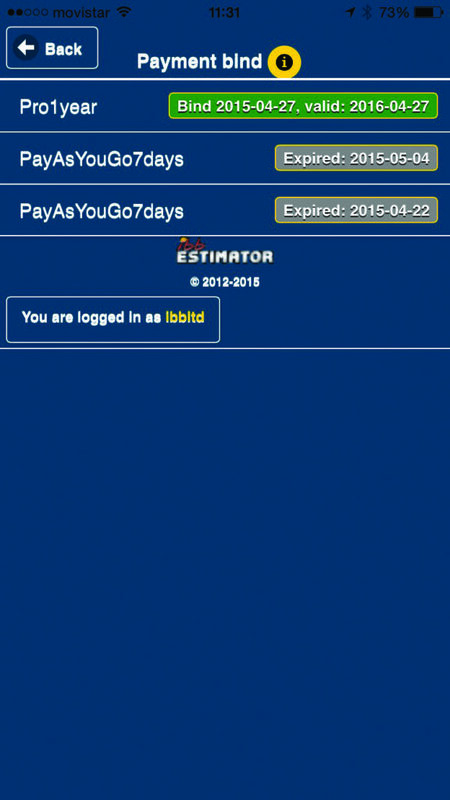 Allow to be visible by others, register your profile for free!